I’ve been excited about the wave of new Ideas sets based on original concepts, and the latest Birds set is no exception. I had voted for the set, so I was very excited when it got the requisite 10,000 votes and was approved to become an official set. I braved the mad crowds at my local Lego store on New Years Day and bought myself a copy. The box itself is beautiful. Not only is it the same re-closable style that all the other Ideas sets use, but the cover art is lovely. A map on the back shows that habitat range of each of the birds along with a photo. 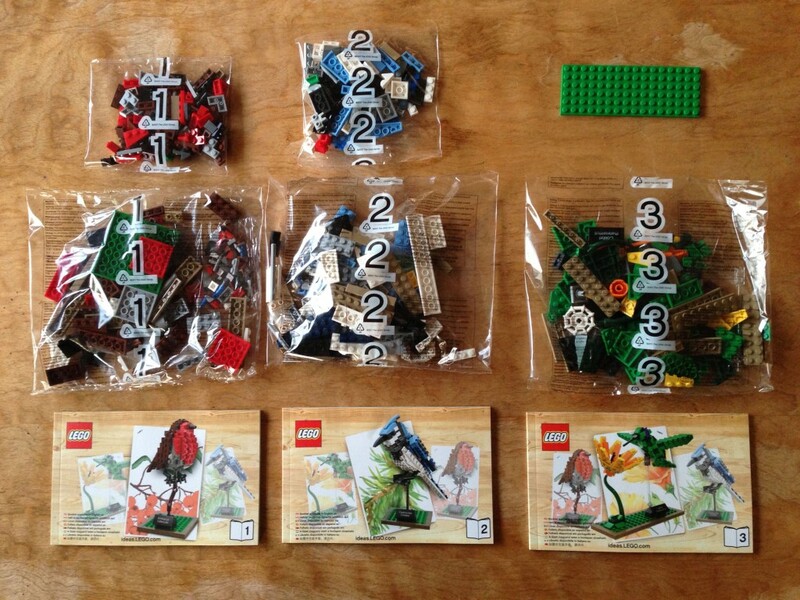 Inside, the elements are divided into three sets of bags and instruction booklets. 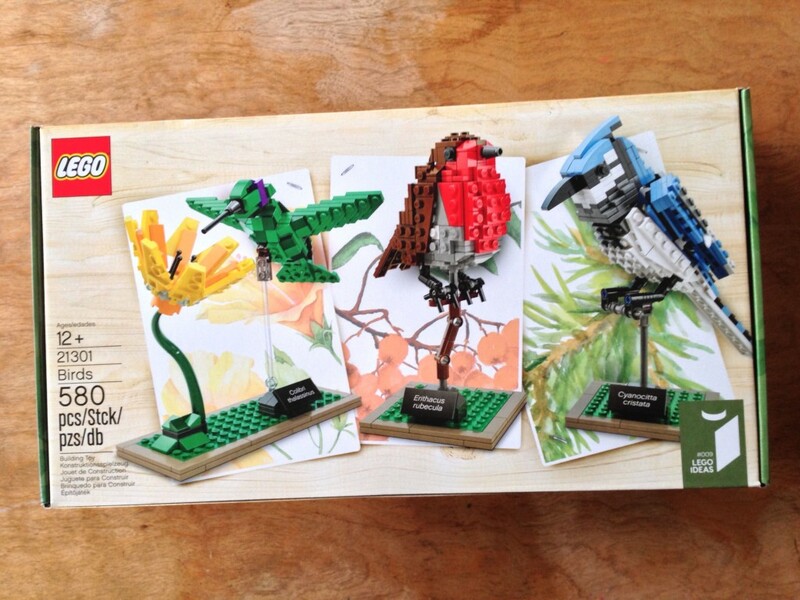 Each of the three birds has its own booklet (with information inside about the project and the species). This setup makes a lot of sense, given that each of the birds is a discrete entity. I can easily see builders putting the birds together one at a time over a span of time to savor the builds. 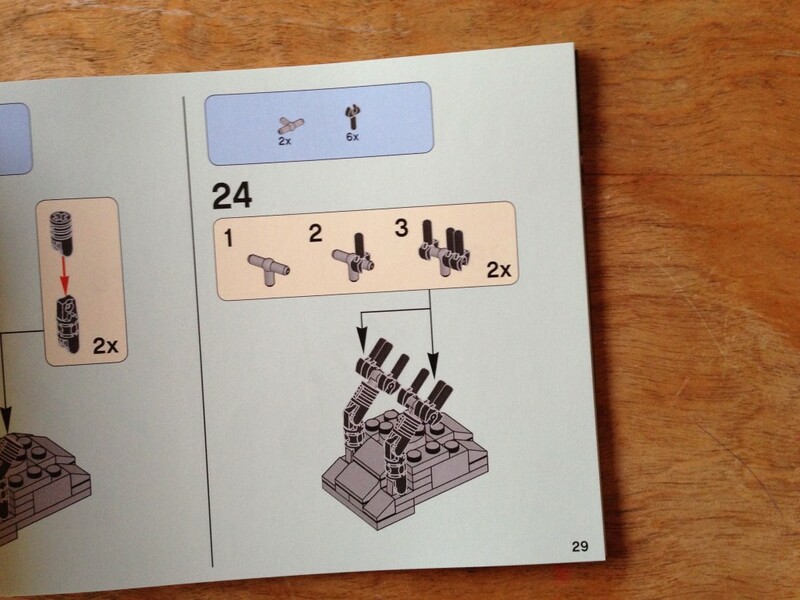 The instructions are fairly standard, with a pale green background. 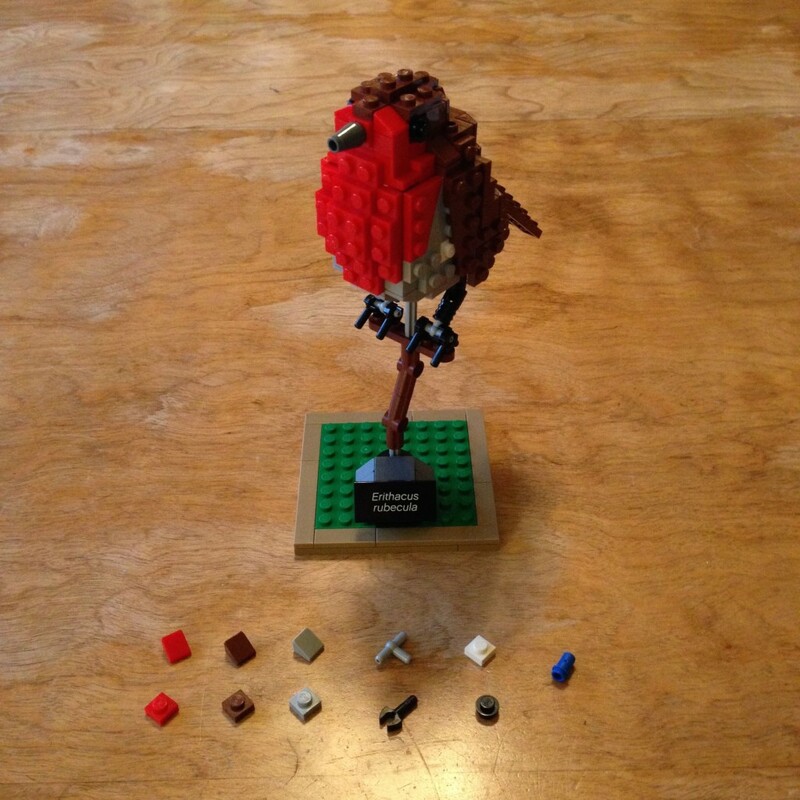 I built the European Robin first. 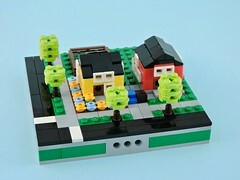 This was a solid build, using a core of snot to put studs out in every direction. The finished model is handsome and colorful and I’ll gladly find somewhere to display it in my little apartment. The selection of extra elements was nice too. As other reviewers have noted, it is too bad that Lego didn’t use the new black pneumatic tees (as they would have matched the rest of the leg elements). The Blue Jay was the next up. I grew up around Stellar Jays, so this model brings back a few memories. The build style is reminiscent of the Robin, with a snot core, but utilizes more hinged connections to attack the external features at more organic angles. The finished model is a bit more fragile (I had the back fall off a couple of times). The techniques used to replicate the striped plumage was a lot of fun to put together. 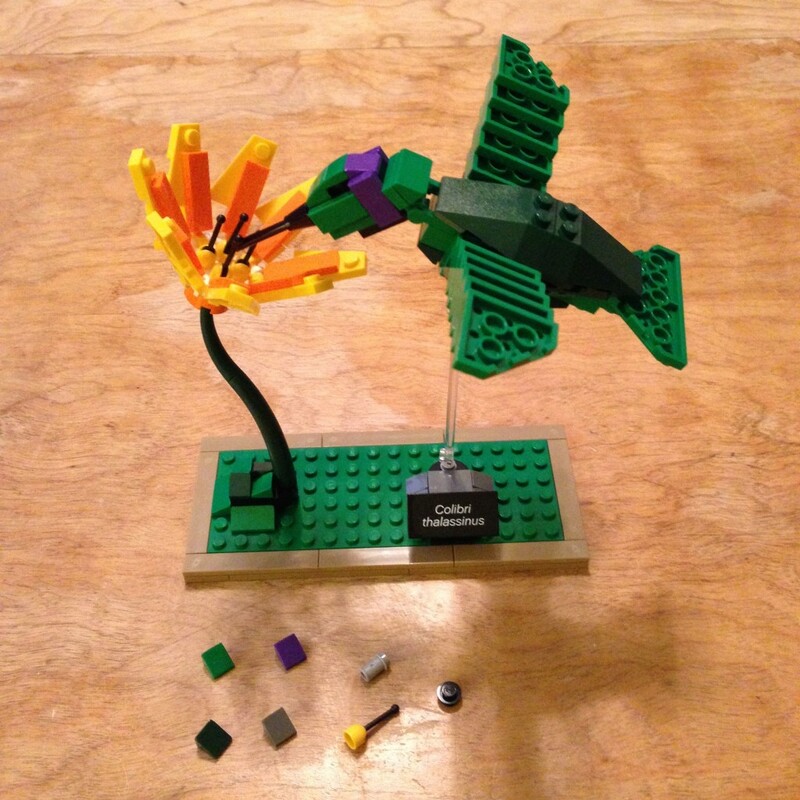 I assembled the hummingbird last. This model used only a bit of snot. In fact, the most challenging part was the mottling achieved by alternating colors of cheese slopes. The finished model is still very pleasant, though definitely my least favorite of the three. Though far less technical than some of the other Ideas sets and lacking in minifigs, this is the first set that I hope makes it into a new theme. 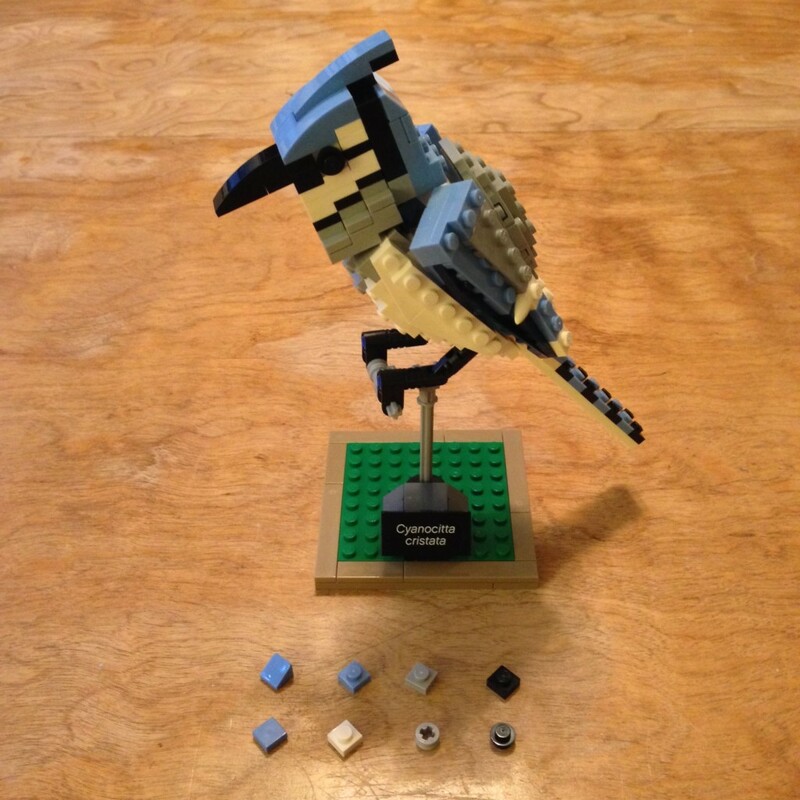 I would gladly purchase smallish sets of faithfully recreated birds. I suspect there are enough bird-watching AFOLs to support a theme like the existing Architecture line. All in all this is a great set. 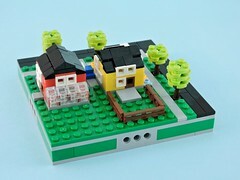 The price per piece is excellent and with three discrete models it delivers above its price point. If you are interested at all, take the plunge and get one while you can (they might be limited in release), you won’t be disappointed.